Sounds good. 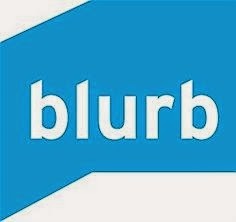 Do you think Blurb would be a good way to make a photo book - a book of photos and poems? Yes, it would be perfect. You can create it anyway you want too! I would suggest checking them out for sure!